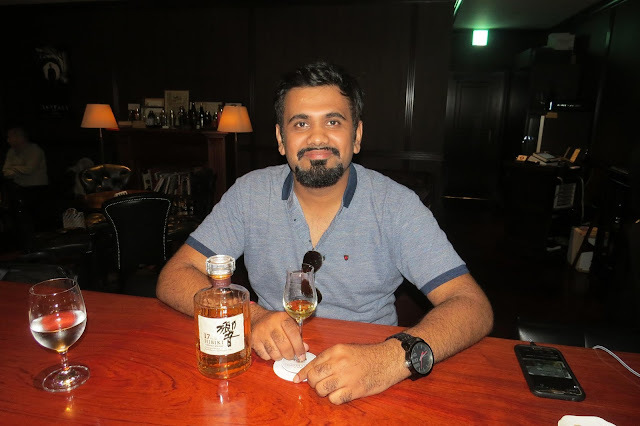 This article is about a true sleuth when it comes to Whisky & Scotch - Vineet Mishra. After being the first Indian to cover all scotch distilleries of Scotland, Vineet's crusade of tasting the divine elixirs of the world, led him to Japan to be first Indian to visit all Japanese Distilleries. "There are many people who still aren’t familiar that the Japanese produce their own blended and single malt whiskies. Infact, Japan is the world’s third biggest producer of whisky behind the Scotland and USA – yes, they beat the Irish." says Vineet. Next was Yoichi, another big distillery owned by Nikka. Japan's most northerly distillery and the only one located on the island of Hokkaido - the northernmost of Japan’s four main islands, and the last to be developed. Yoichi distilled whisky gets its distinct aroma and body from direct heating distillation, in which the pot stills are heated with finely powdered peat--the traditional method that is hardly ever used today. Their latest release no longer carries an age statement but it does bring the traditional Japanese profile to mind with its rich, peaty and masculine malt. 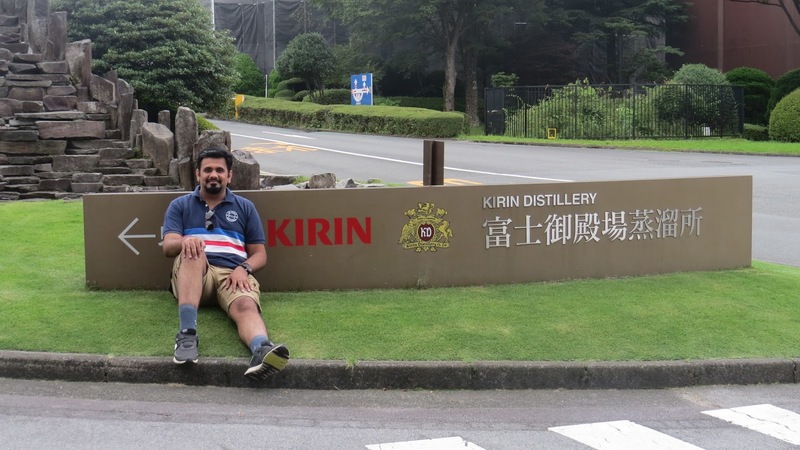 By now Vineet was pleasantly overwhelmed by the Japanese whisky culture and he couldnt wait to get to the next distillery on his list - Akkeshi. Akkeshi Distillery is located in an area where the climate and terrain remind us of Islay in Scotland. The nearby sea helps give the whisky a more maritime flavor that is strong and smoky to the palate; the fog and mist that roll off the sea water also enhance the flavor of the casks. The environment could not be more suitable for whisky production. 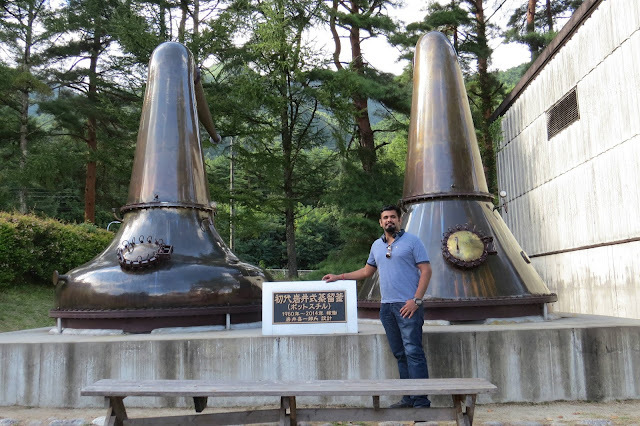 The next distillery on Vineet's exploits was Hakushu, situated in the foothills of Mount Kaikomagatake and thus also being known as the 'forest distillery'. Considering it's 120kms from Chichibu, the bullet train got Vineet to his destination in less than an hour. Also owned by Suntory, Hakushu is the highest and remotest distillery in Japan with a unique climate that is perfect for maturing whisky. Hakushu whiskies carry a smoky, herbaceous characteristic. Both lightly-peated and heavily-peated malts are used for this complex and deeply enjoyable whisky. 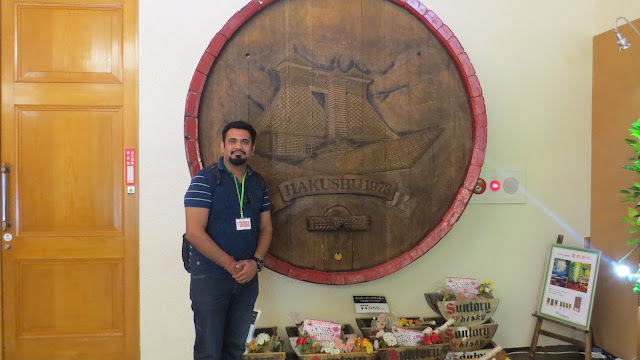 The Hakushu distillery was once the largest whisky distillery in the world, with an annual production capacity of 12 million litres. The distillery premises is so big that it houses a bird sanctuary as well. "It would be wrong to visit Japan and not mention Mt Fuji. And Fuji Gotemba distillery provided the same" says Vineet. The view of Mt Fuji in the distance adds to the iconic location of the distillery. The distillery was opened in 1973 by the Kirin conglomerate with an international partnership with Seagram’s, Chivas Brothers and Four Roses. A huge 1.7 million square feet facility, it includes a bottling plant as well as the distillery. Fuji Gotemba's water is originally rain and melted snow from the top of Mount Fuji. Fuji boasts of the area’s mineral-rich soil and underground water vein, which yields spring water that’s perfect for making whisky. Fuji Gotemba single malt whisky is marketed under two names- Fuji Gotemba and Fujisanroku. Again the tasting gave hint to more spicy notes with favoring more towards caramel, vanilla like essence upon nosing. 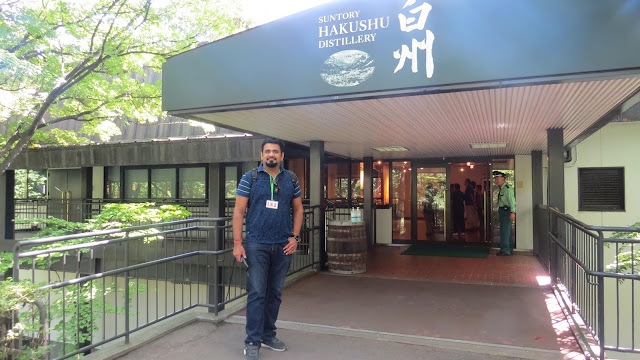 Next up was Yamazaki, Japan's first whisky distillery opened established by Suntory founder Shinjiro Torii in 1923. 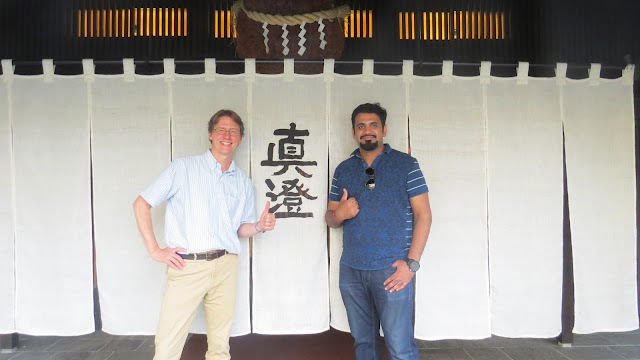 It only took Vineet 15 minutes to get here on train ride from Kyoto. It has the most popular visitor centre, a world famous bar and the stunning whisky library — with more than 7,000 cataloged bottles elegantly displayed, it's a mesmerizing sight for a whisky aficionado. Last year, the World Whiskies Awards named Yamazaki 25 Year Old the World’s Best Single Malt Whisky. 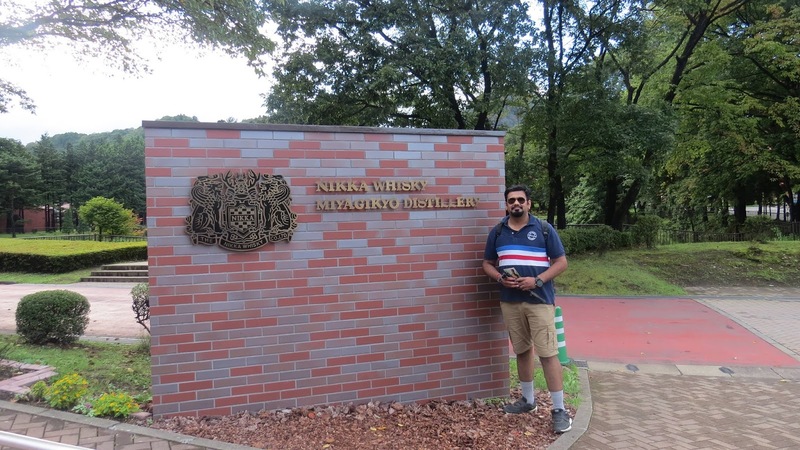 With only a couple more distilleries left to visit, Eigashima was next. Established more than 100 years ago, the Eigashima distillery mostly focuses on producing sake and shochu. Tours are only available for the sake production area. 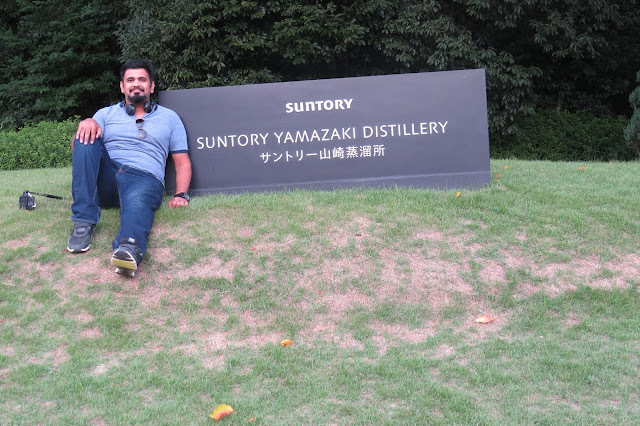 But that didn't stop Vineet to an get indepth whisky making process of the distillery. Proper whisky production did not begin until the company moved in to their new facilities in 1980s. 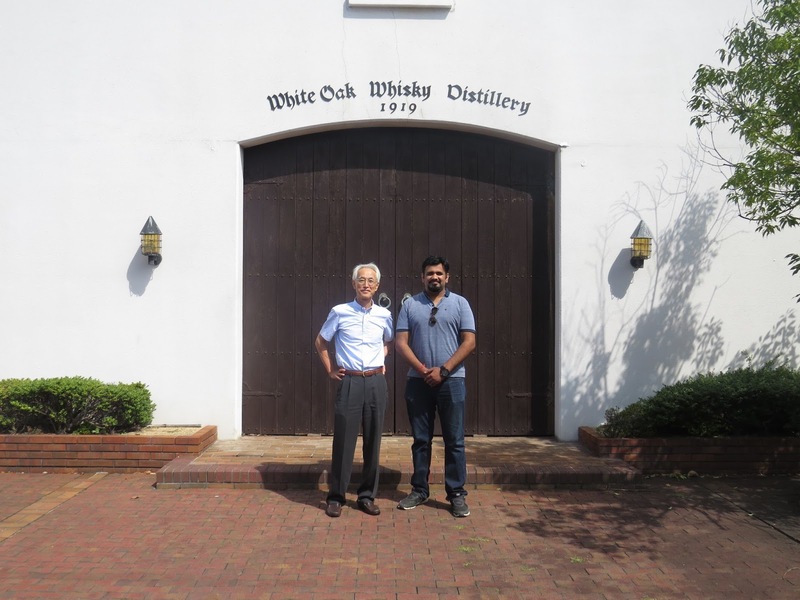 This new facility was named the ‘White Oak’ distillery and has separate still rooms for sake, shochu and whisky. In 1984, however, it began making proper whisky known as White Oak. In the following years, the distillery made only blended whisky until 2007 when it started production on single malts as well. 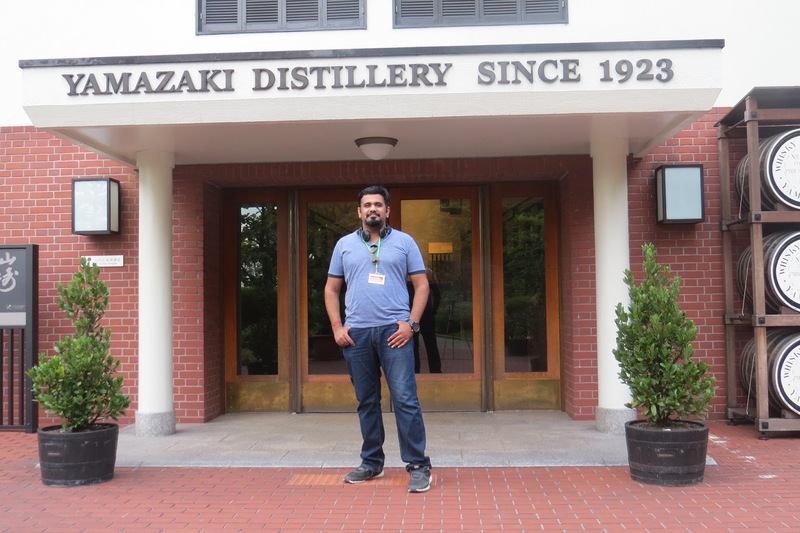 The tour had almost come to an end and there was one more distillery left for Vineet to visit - Okayama. It was originally located in Tamano City, the owners of Miyashita Sake Brewery moved to Okayama over 80 years ago. 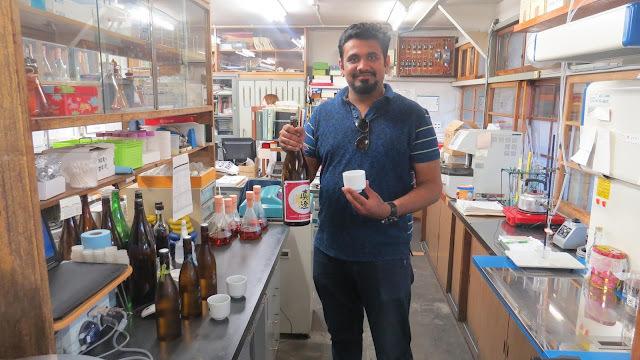 An impressive brewery which has spared no expense in up-dating its facilities to help it move into different types of products and now it produces a wide range of sake, shochu, and in 2011 the Okayama distillery ventured into the whisky business. The distillery decided to launch the production of whisky to celebrate the 100th anniversary of the brewery. Okayama Single Malt whisky, made from malted barley, of which half comes from Japan and half from Germany, and aged for three years in brandy barrels, this was released to celebrate the 100th anniversary. Like most Japanese whisky there is floral and spicy favoring to it with a traditional Japanese profile. The tour had ended. It was time to come back home - India. 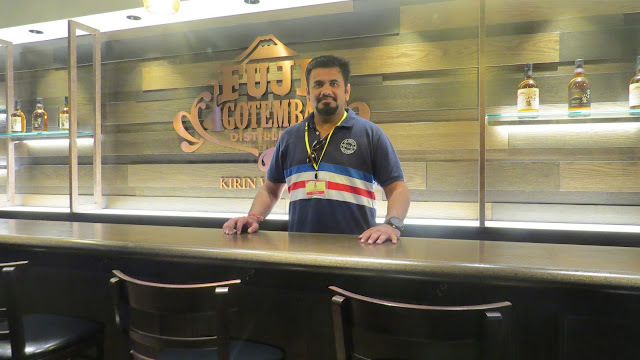 Reflecting back upon his entire journey, Vineet thinks it was nothing short of a miracle to visit such scenic places and enjoy their native drinks in a span of only 2 weeks. "I have to come again. There is so much more to learn. 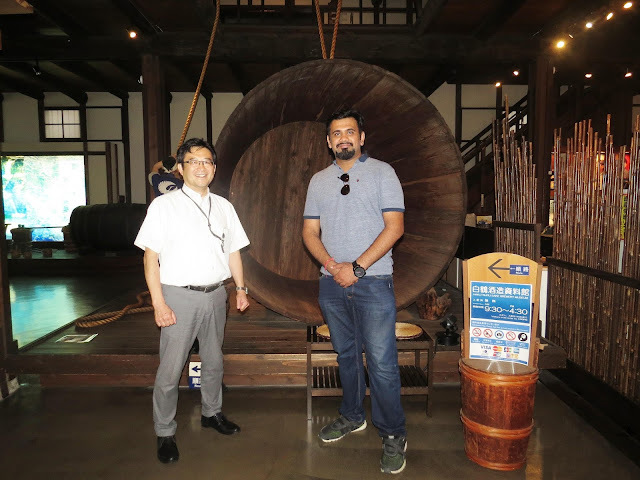 Whether you're a whisky fan or not, definitely visit Japan, its a true experience of discipline, craftmanship, and a perfect yin yan mix of technology and the traditions" exclaims Vineet.